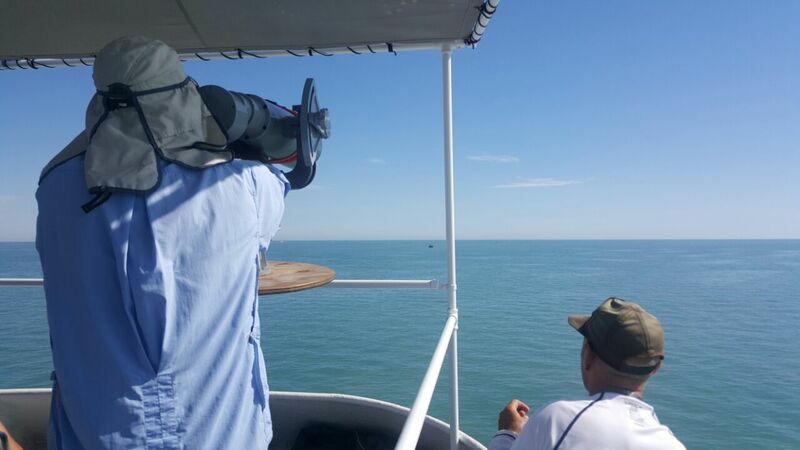 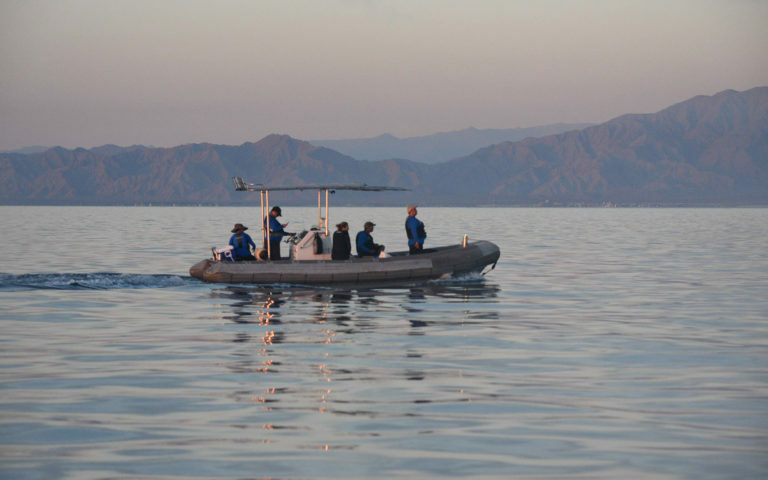 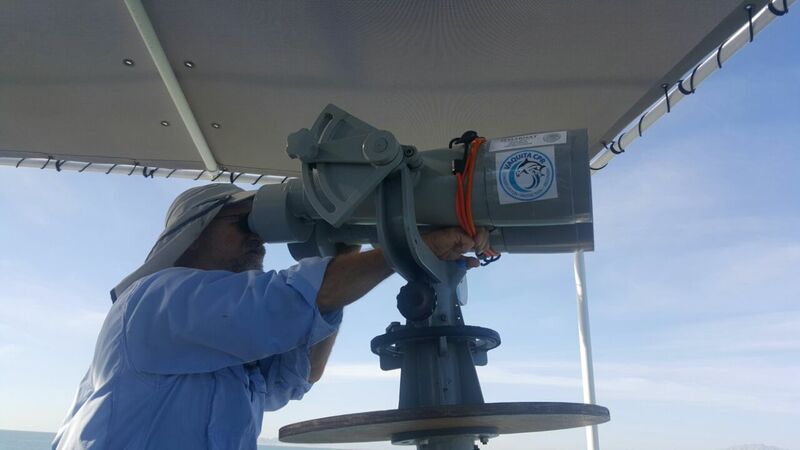 VaquitaCPR is led by Mexico’s Ministry of Environment and Natural Resources (SEMARNAT). 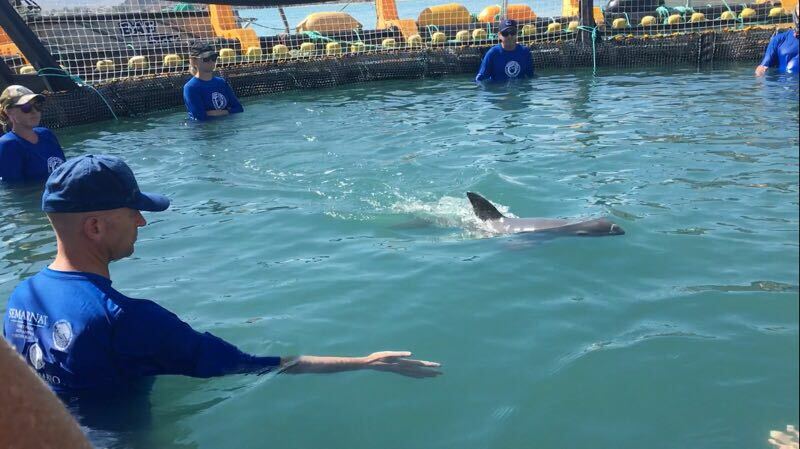 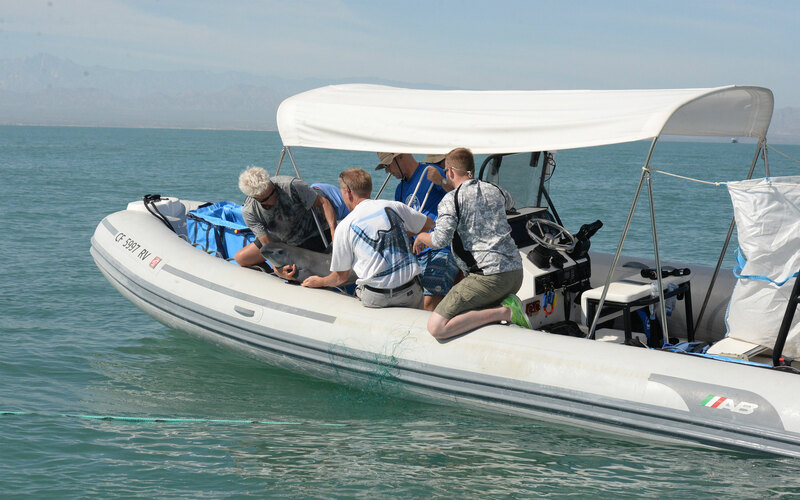 The National Marine Mammal Foundation, Chicago Zoological Society and the Marine Mammal Center are primary partners in this extraordinary conservation effort. 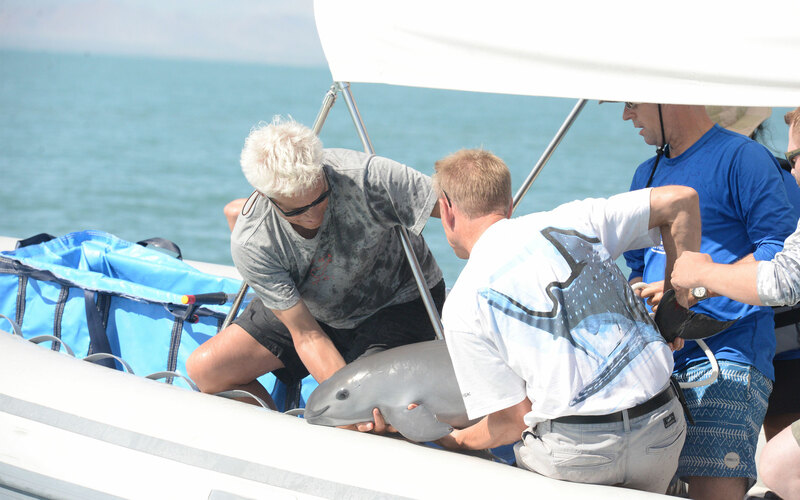 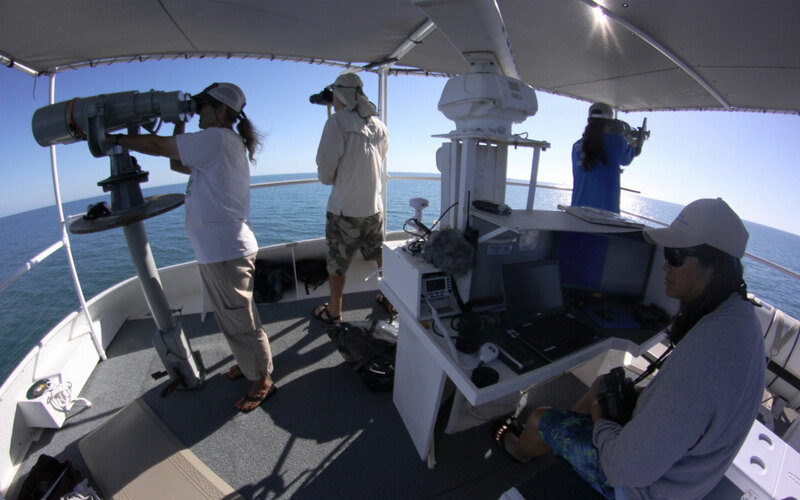 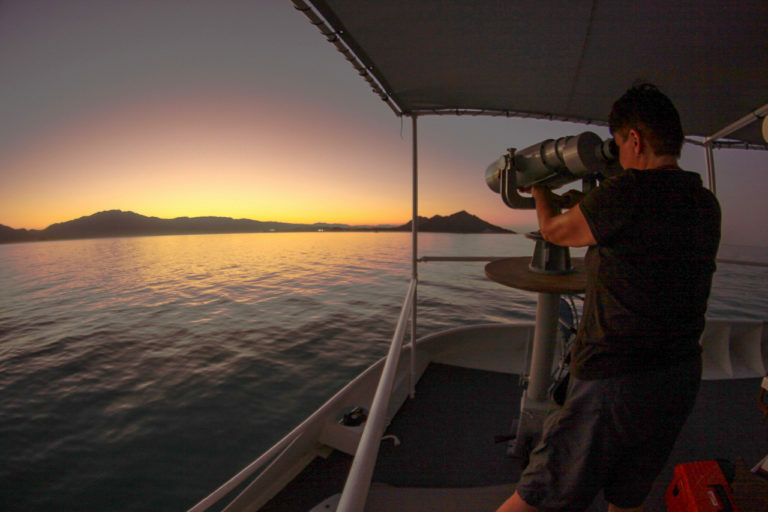 YOUR CONTRIBUTION WILL DIRECTLY SUPPORT AN URGENT ATTEMPT TO SAVE THE VAQUITA FROM EXTINCTION. 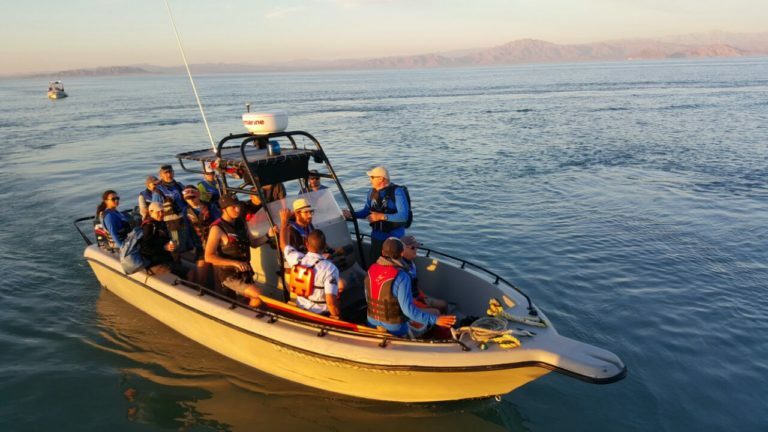 Field operations were perfectly positioned to attempt a rescue.